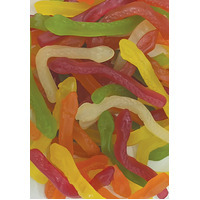 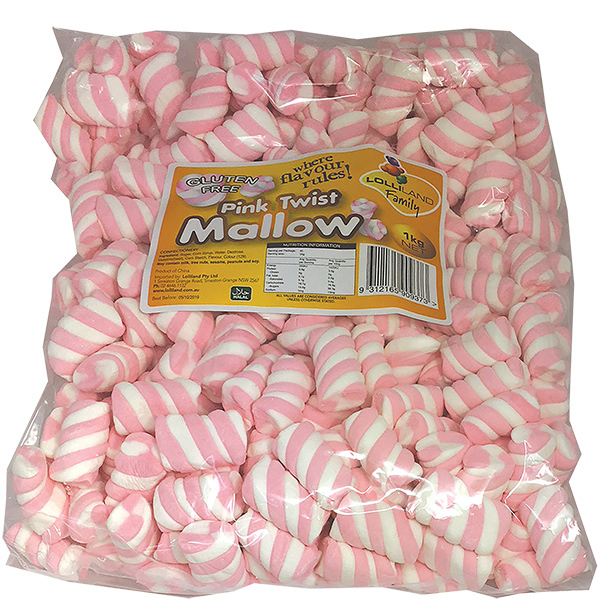 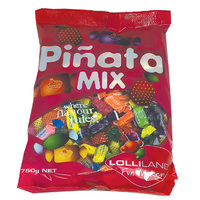 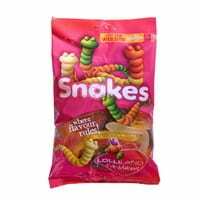 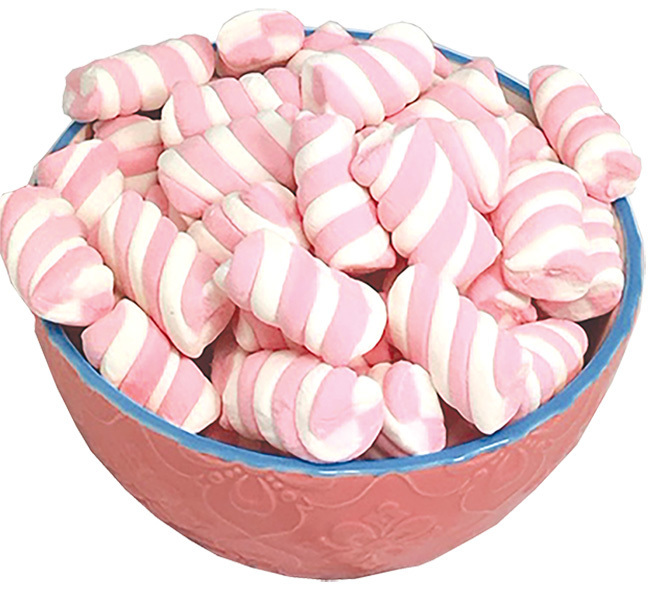 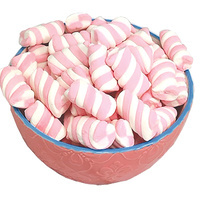 Pink Marshmallow Twists are a classic - ideal bulk lollies. 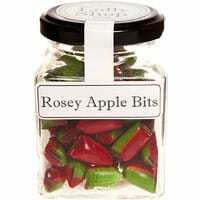 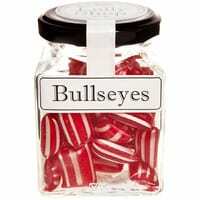 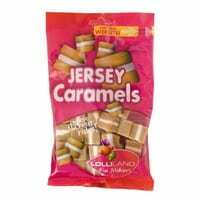 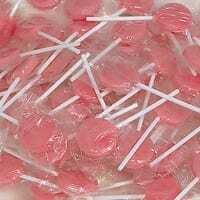 Need Pink Lollies? 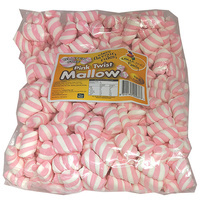 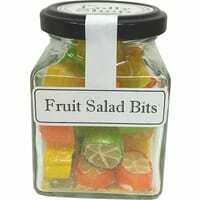 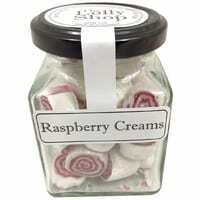 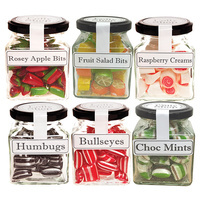 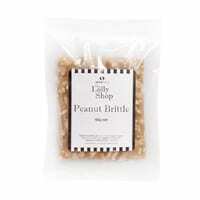 Our bulk lollies bag of Pink Marshmallow Twists is perfect for a pink theme lolly Bar or lolly buffet. 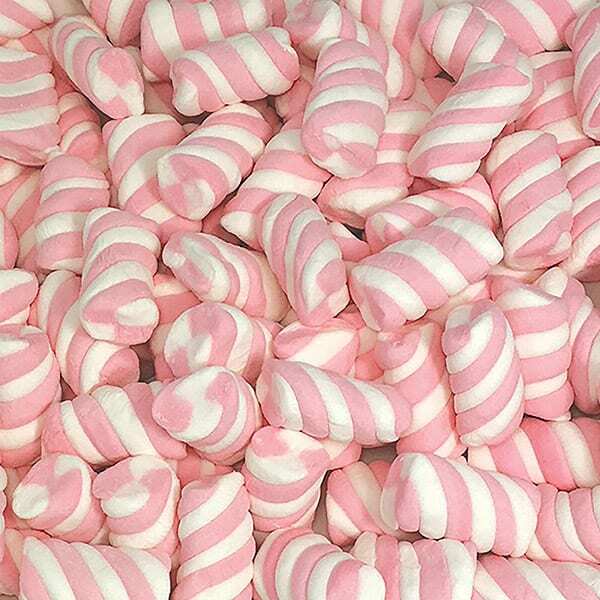 Pink Marshmallow Twists come in a 1kg Bulk Lollies bag and are ideal for a pink theme Lolly Buffet presentation or Lolly bar. 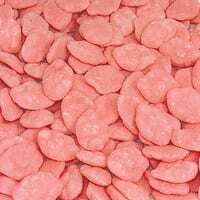 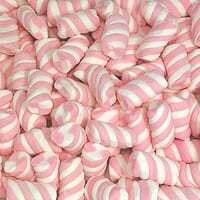 a Big bag of pink marshmallows is a budget way for big volume display to make your party a special event.